A well-defined employee retention methods will have a positive and significant impact on the turnover rate of your organization. Employees often feel the workplace or job doesn’t match their expectation before joining the firm. A mismatch between the job and the skills held by the employee. Minimal coaching with no feedback for the same. Minimal advancement or growth opportunities. Employees feel devalued or unrecognized. Minimal work-life balance that causes stress. Loss of confidence or trust in the senior leaders. When it comes to turnover, it tends to be fairly costly. Replacing an existing employee with a new one tends to cost about three times the salary of the employee. This includes managing recruitment procedure, severance, lost opportunities, lost productivity, etc. About 50 percent of the employees tend to leave the office within a time frame of 2 years. One from every four newly hired employees tends to leave the organization within 6 months. About 70 percent of the organizations report that staff turnover brings in a negative impact on the financial statement -- mostly coming from recruitment cost, training the replacement, hiring, and overtime for current employees till a recruit fills the position. More than 70 percent of reputed organizations and new startups report that filling up a position can be very difficult, especially when it comes to finding a properly skilled replacement. More than 50 percent of organizations all over the world experience problems on a regular basis when it comes to employee retention. Most employers often assume that training is only necessary during the beginning of the hiring process. However, it is far from the truth. Training should be a continuous process that is linear to the employee's development plan. Training your employees also brings back their sense of being valued by the company. This means there is a proper exchange of ideas for employees and employers Additionally, training also ensures that the employee properly understands the requirement of the project without stressing about the dos and don'ts. 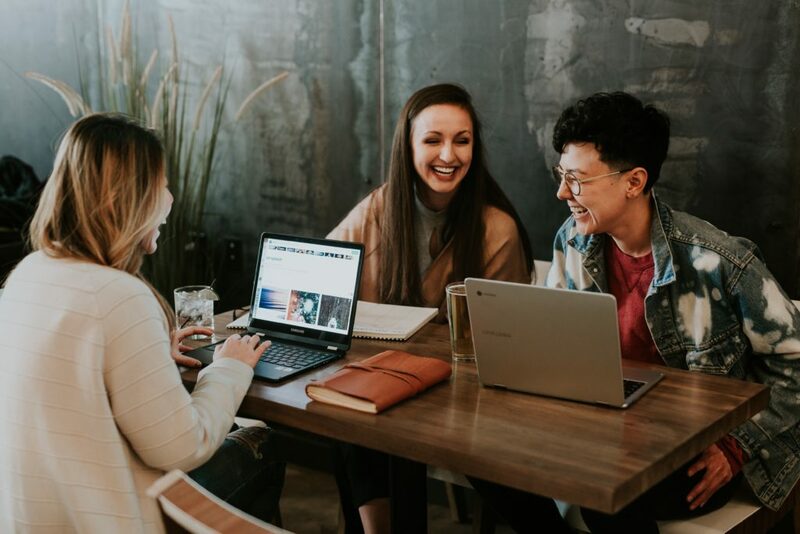 If your workplace consists of different generations, you should ensure that your training plan caters to the characteristics of each generation. Having a mentoring program in place, with the presence of goal-oriented feedback, allows proper structuring of the mechanism that helps with the development of strong relationships inside the organization. This will then act as a solid foundation for employee growth as well as retention. The mentoring program allows an organization to pair the employee with someone that holds more experience. This will help your employee to grow his/her expertise while strengthening process, product and business knowledge of your organization. Any company facing issues with employee retention should establish a proper series of certain values and ethics that impact performance, such as excellence, honesty, respect, proper attitude, and teamwork. There's even a low-cost way for you to boost your business that we have explained here. 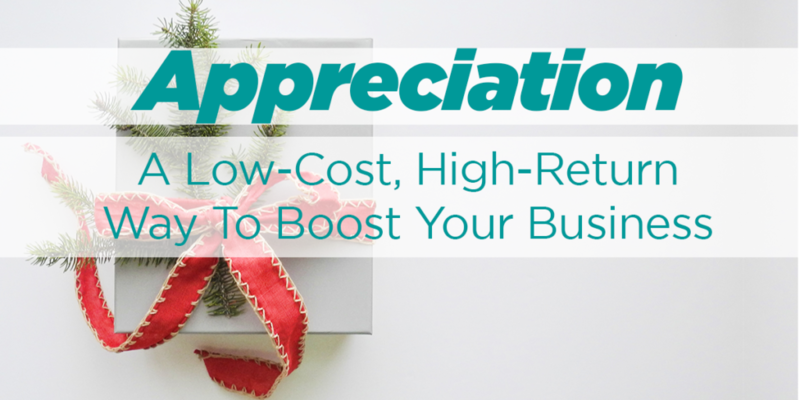 Appreciation - A low-cost, high-return way to boost your business! Regardless of the organization's size, effective communication acts as the central motive of maintaining and building credibility. Many employers tend to add many layers to communication. But adding extra layers to an already hierarchical system may force employees to think that the higher management isn’t listening. The employers need to show that they are always listening by responding to the queries and issues now and then if not always. The employee engagement survey can become an integral part of this element. The survey allows leaders to quickly and effectively understand the state of their workforce. However, don't fall into the annual survey trap. The best companies have kicked out annual employee engagement and replaced them with pulsing. A more frequent and regular check allows leaders to effectively respond to concern, gaps, and opportunities within an optimum timeframe.